Thanks to all who attended the Lovin’ Pop-Up! Last Tuesday, we were fortunate to host an incredible Pop-Up dinner to benefit Lovin’ Spoonfuls which raised over $20,000 for our work! 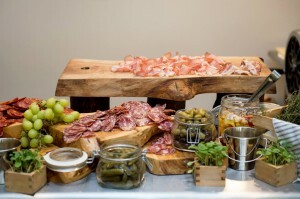 Joined by some amazing people, we kicked off the evening with a cocktail party featuring delicious bites from Michael Scelfo (Alden & Harlow) and Louis DiBiccari (Tavern Road), as well as an amazing charcuterie display from Josh Smith (Moody’s Delicatessen). There were great cocktails developed by Nick Korn (Offsite) plus beers from Peak Organic and wines compliments of MS Walker. And then there was dinner…a four course experience paired with wines selected by Justin Shaw of MS Walker. 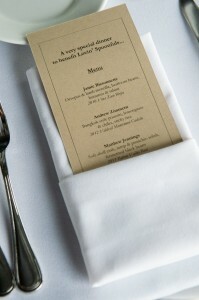 The four dinner chefs brought their game and served an incredible menu. Jamie Bissonnette of Coppa, Toro & Toro NYC kicked the meal off with a dish featuring lamb morcilla, octopus, heirloom beans, hummus & tahini. Andrew Zimmern, of Bizarre Foods fame, followed that with a fiery Bangkok-style crispy poussin with lemongrass and chiles, served with sticky rice. Matthew Jennings, of the forthcoming Townsman restaurant in Boston, served a soft-shell crab with ramp & pistachio relish and fermented black beans. 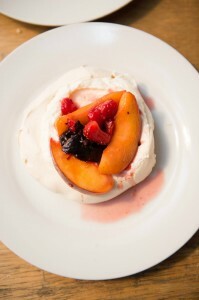 Joanne Chang of Flour Bakery + Cafe closed the meal on a sweet note with a delightful spring pavlova with berries and figs. 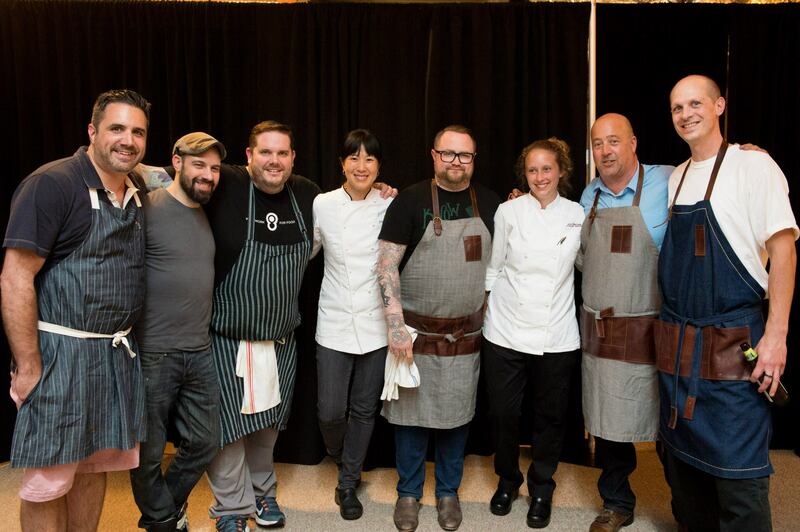 The support of the restaurant community on this event can not be overstated – they prepped, cooked, set-up, served, bussed, poured, hosted, and did everything above and beyond what we could have asked for, and made the evening a huge success. So much so, that everyone wants to do it again next year. So, if you missed the opportunity to join us at this event, don’t worry, because it will be back next year!